A day of fun, frolic and food. 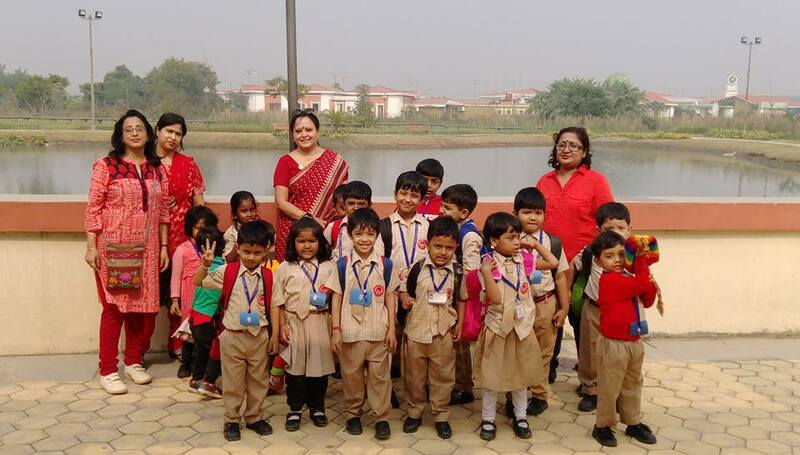 St. Stephens Public School plans a field trip to various locations around the city for the students to be free and enjoy the fresh air. There are various sports events held and students are encouraged to share their food and drinks with others thus inculcating care and love for each other and the society.